Chartered by the New York State Board of Regents in 2000, the Sheridan Historical Society is a private, non-for-profit educational corporation working to promote a greater knowledge of and appreciation for the history of Sheridan, New York. 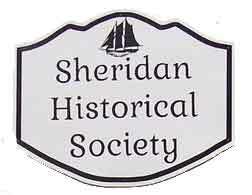 In keeping with its mission, the society's activities include: encouraging original local history research, collecting Sheridan-related artifacts and memorabilia, sponsoring exhibits and educational programming, and supporting the preservation and marketing of historic sites in the town. Meetings are held at 7:00 PM the last Monday of each month in the society building located at 2702 Route 20 at the intersection of Route 20 and County Route 79 (Center Road). New members are welcome. 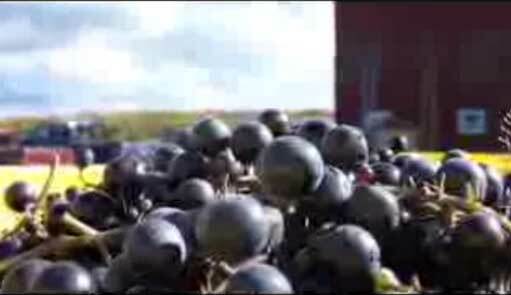 Sheridan has much history. Society members are pleased to share its legacy with those interested during seasonal open hours or by appointment. Call for current dates and times. The society publishes its newsletter -"Now and Then", twice a year.